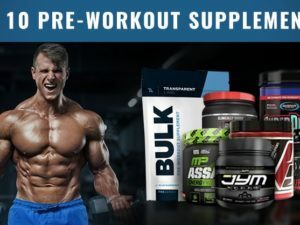 Thanks for visiting BestWorkoutSupplementsBlog.com, where we strive to share the most honest supplement reviews, and only the best recommendations. If you’d like to contact us, here are several options. Advertisers – We do not accept advertising proposals on BWSB, period. Brand Reps – Let us know about your product, ok, but do not expect us to review your product, work with you, or give you anything at all. If your product is good, then we’ll want to pursue it on our own WITHOUT your influence. Bottom line, we’re one of the good sites, by the people for the people. We can’t guarantee that we’ll reply to you due to volume, but we’ll do our best. What may be better, for product questions and general advice, is to use the Facebook or standard commenting platforms at the bottom of an article relevant to your question. There, BWSB staff as well as other users can help you out. 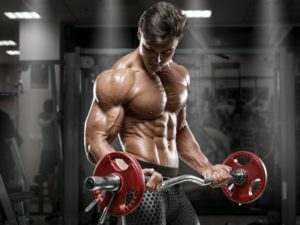 Every single article written on BWSB is written by us, completely unique. If you have found duplicate content, it’s because your hired writer is stealing from BWSB. Contact us, sure, but first look at your own content makers, and check historical posts using a tool like https://archive.org/web/ (way-back-machine) to see who posted first! Working on some amazing content and need an expert advice snippet straight from BWSB? Feel free to reach out for a citable few sentences. We’d much rather help you write something good, than simply copy/paste something from our site. That’s pretty much it. Recognize that this site is made to help people out, and if you don’t like something, we’re sorry about that… But this is a free resource that we dedicated hard time to. What have you done to help people out?